The old monks would be proud of their namesake shoes. Today’s monk strap shoes are the great, great, great grandchildren of the shoe monks wore while they swept the monastery floors. Monk straps have a classic pedigree. But, the forward fashion world is embracing them like never before in history. Modern monk straps have that sleek, subtle and unobtrusive dress shoe look that’s hard for men to resist. Plus they have a casual side, too. 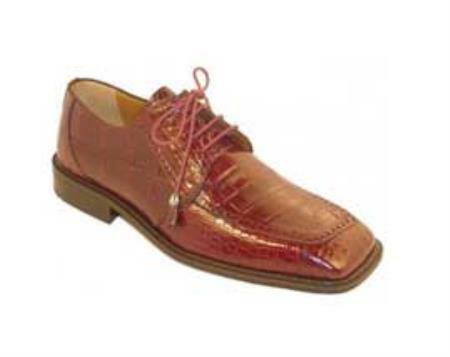 Men who are sick of lace-up extended welt wingtips, straight tips and plain toe dress shoes wear monk strap shoes. Versatile and attractive, they are halfway between a loafer and an oxford. 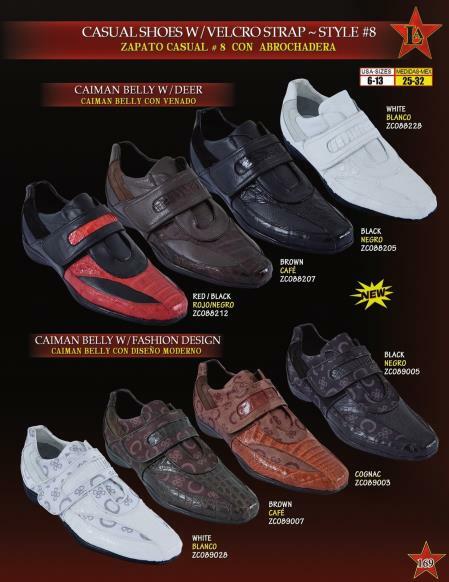 That means you slip them on and tighten the shoe with a buckle instead of laces. 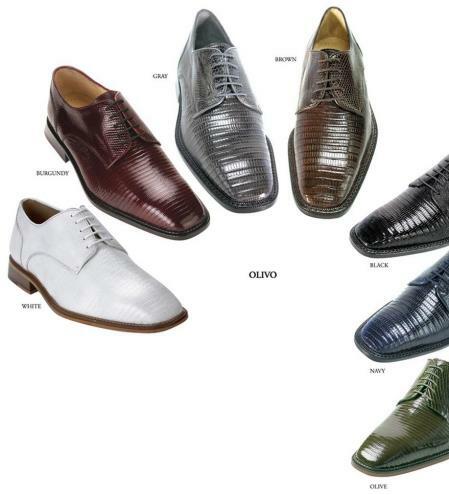 Wingtips, straight tips, and plain toe dress shoes are still the exalted leaders of the dress shoe world. But the monk strap is a noble prince with a loyal following. 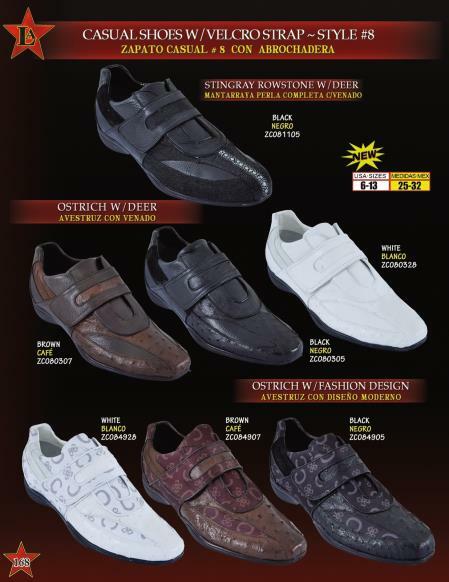 The one buckle monk strap is the most recognized style in the monk strap shoe dress-casual family. 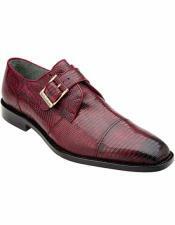 But double monk strap shoes and the famous triple buckle monk strap are the stars of the cutting edge dress crowd. 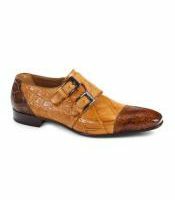 Look at online sites like MensItaly to see how important monk straps are in the fashion world. 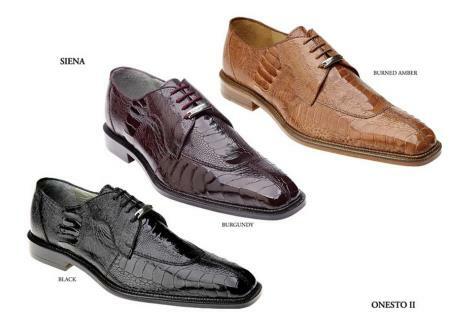 MensItaly specializes in monk strap shoes. 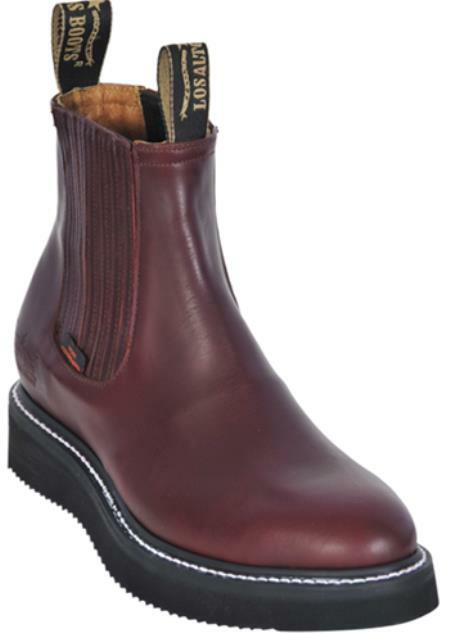 The 73 monk strap styles on that site confirm the importance of wearing modern-day shoe rock stars with a pair of worn out jeans or a three-piece black pinstripe suit. Men who shop at the MensItaly website find a treasure chest of monk strap colors and style choices, too. 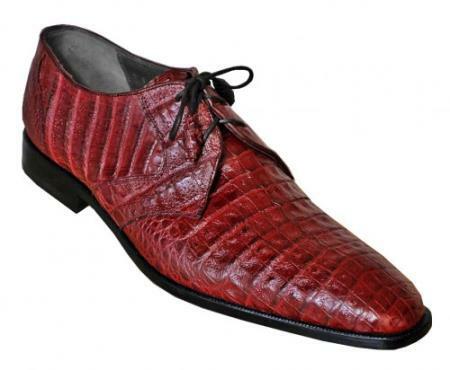 A burgundy red dress shoes, burnished calfskin monk strap is a slam dunk with a tan pinstripe double-breasted suit. 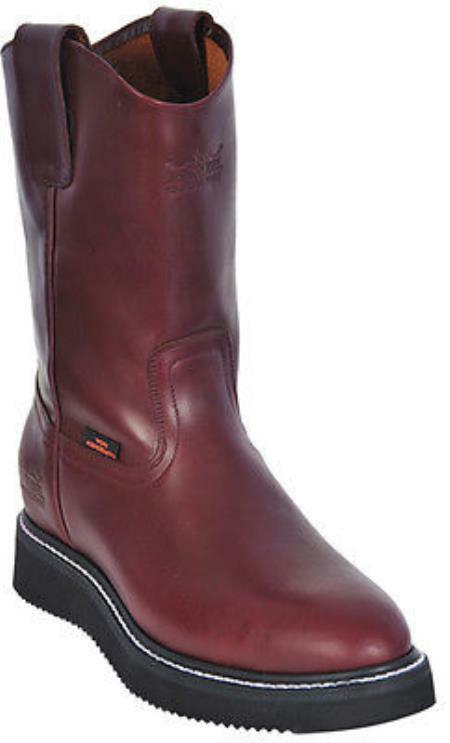 And a black triple buckle straight tip boot is a great choice when you want to show off your style animal. 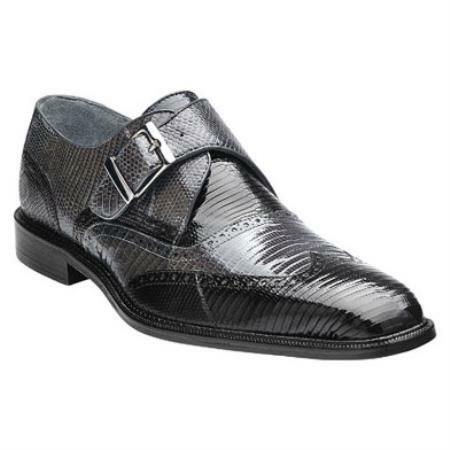 But a pair of handmade Italian monk strap shoes in black or grey crocodile is a showstopper at any business meeting. 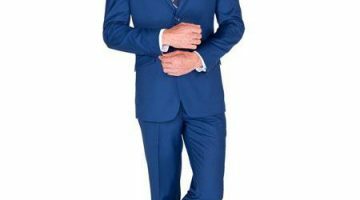 You can even wear them to a semi-formal charity event, so you look like you are there to rule. Monk strap shoes walk a fine line between the dress world and the world of casual footwear. 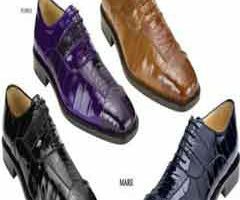 But they perform in fashion spaces with the elegance of a black calfskin English brogue, as well as the daring of an athletic street fighter.